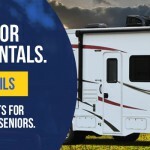 Big Savings with Our Off Season Rentals! Curious About RVing? Rent Before You Buy!